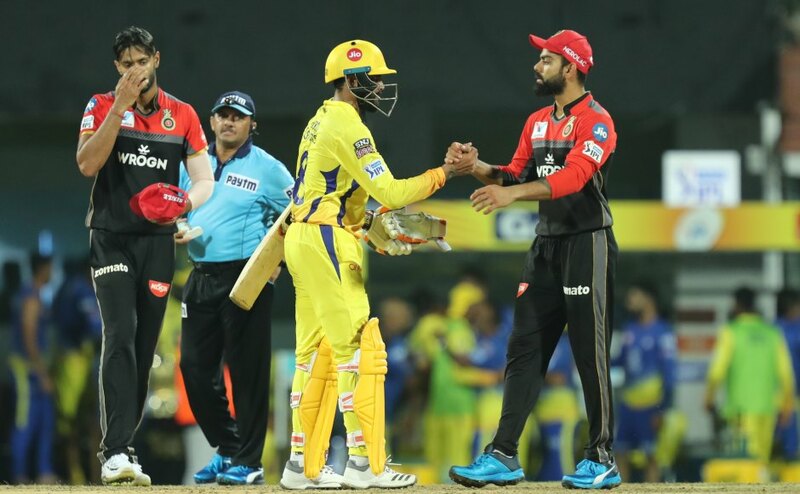 Chennai Super Kings skipper Mahendra Singh Dhoni urged his top-order to get their acts together and finish more matches going into the business-end of the Indian Premier League. 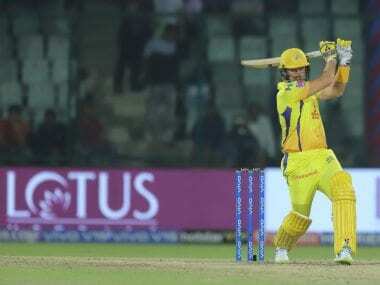 Rajasthan Royals vs Chennai Super Kings Match 25 LIVE Score Updates: Fullish in length and Santner lines himself really well, covers the stumps, goes deep and hits it over the long on region for a massive six. 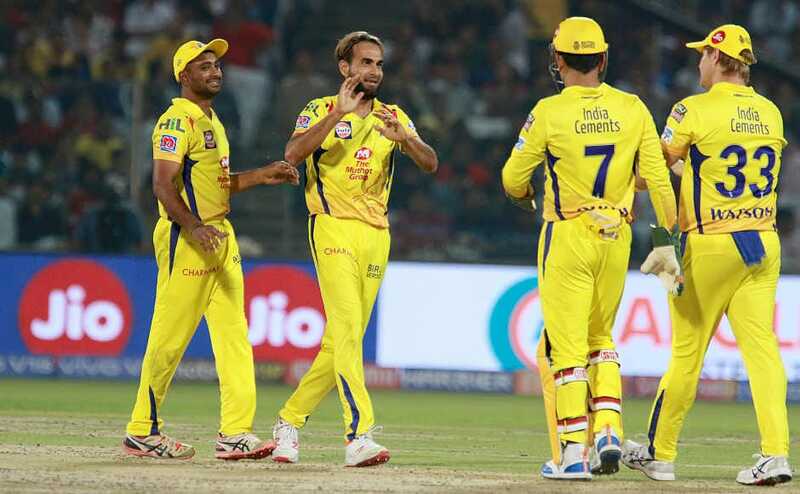 CSK has done it. On the last ball of the innings. Crazy finish to this humdinger of a contest. 18 needed off the last over and it was the longest last over of this tournament it seems. Controversy, good cricket and what not. 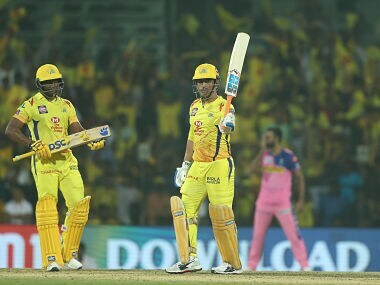 CSK keep doing this, keep winning these last-over thrillers. More two points and their position at the top of table has been strengthened. Stokes attempted a yorker, failed. This has happened with him before. Phew, what a match. Who is the actual kid? 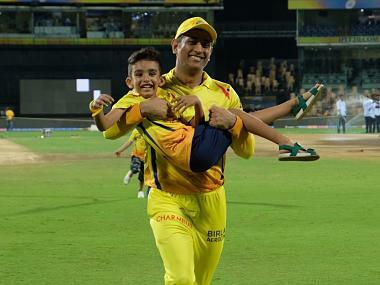 The question was on everyone's lips after Mahendra Singh Dhoni, lively and full of fun, joined Imran Tahir and Shane Watson's sons for a playful run at the Chepauk. 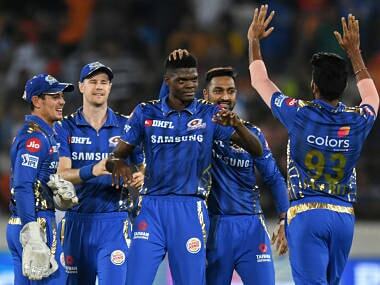 West Indian seamer Alzarri Joseph made a spectacular entry to the Indian Premier League on Saturday by registering the best ever figures in the history of the tournament, breaking a 12-year old record held by Sohail Tanvir. 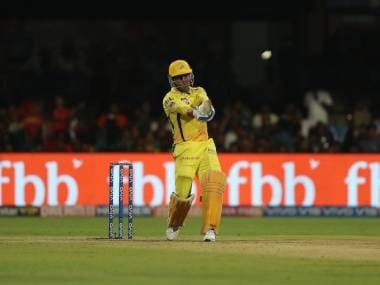 On Sunday night, when the MA Chidambaram stadium had moisture levels you expect in Cherrapunji, Dhoni played an innings that didn’t just turn back the clock, it turned the tables on the Rajasthan Royals. 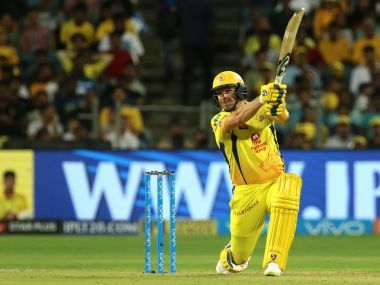 If Watson continues this form for the rest of the season, CSK can safely reserve a playoff berth for themselves. The only concern could be his fitness which one is sure is well looked after in the Chennai camp. 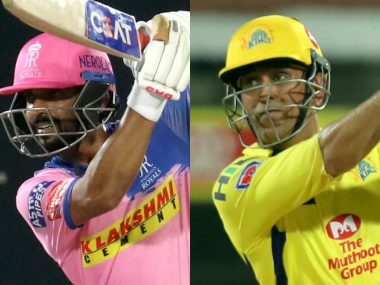 Shikhar Dhawan's painstaking half-century was the only silver lining in Delhi Capitals' sub-par total of 147 for six which the defending champions CSK overtook with two balls to spare. 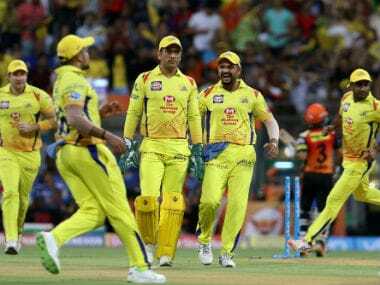 The expectations from Chennai Super Kings (CSK) in IPL 2019 will be higher, and anything less than a successful title defence will be considered a disappointment.